Hello, I look forward to learning how I can assist you with prevention and protection needs. 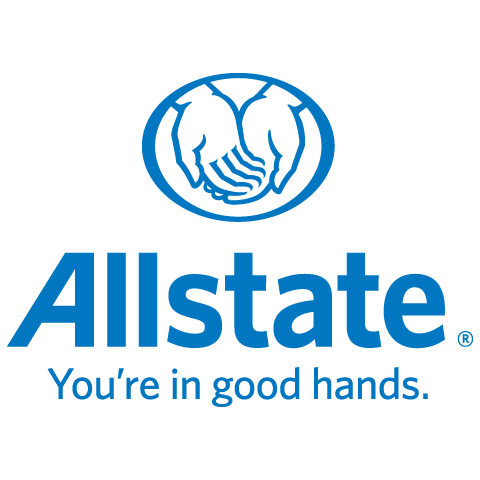 I'm glad to now be part of Allstate that values their client's needs. I come with an extensive background in Sales Management, Advertising and Marketing. This wide range of experience has provided me with the knowledge needed to serve my customers with the best quality, care and advice. I possess a Bachelor's degree in Psychology and Management certificate from Schulich School of Business. The Richmond Hill agency is here to assist; we look forward to meeting you!